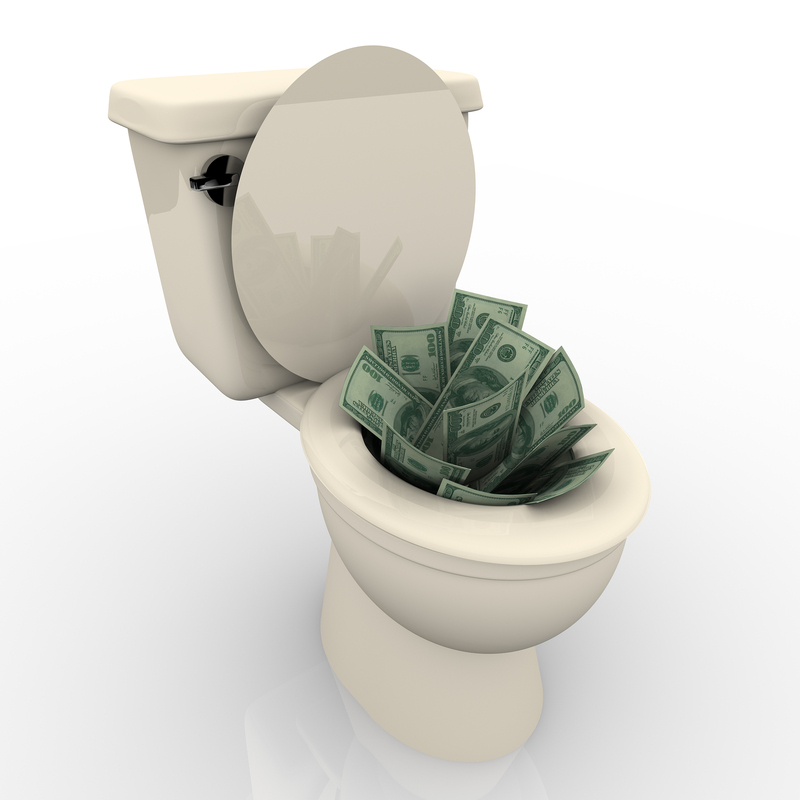 Healthcare Waste & Inefficiency – an Inconvenient Truth? The Iowa House and Senate leaders recently announced a joint budget agreement on spending levels for the state of Iowa’s 2015 fiscal year, which begins July 1, 2014. The budget target agreed upon? $6.97 billion – a great deal of money, for sure. This amount, however, pales in comparison to the net worth of some of the billionaires around the world. For example, when compared to Forbes‘ latest list of the world’s billionaires, the announced 2015 Iowa budget would fall somewhere between #191 and #196 of the most wealthy people on the list. Bill Gates sits atop at $76 billion while Warren Buffett weighs in at the #4 position, with a ‘pithy’ net worth of $58.2 billion. In short, Bill Gates’ net worth is 11 times greater than Iowa’s annual state budget. A fun fact to recite at tonight’s dinner table, right? Try this not-so-fun fact: According to a 2010 report from Institute of Medicine (IOM), the U.S. healthcare system wastes about one-third of the $2.6 trillion we all spend on healthcare. This equates to about $765 billion wasted annually — and growing! Based on these stats, one might reason that our health insurance premiums are about a third higher than they should be. No wonder our health premiums continue to increase more than the consumer price index, year-after-year! Let’s be honest, merely tweaking our insurance plans (by increasing deductibles, copayments, offering limited-provider networks, implementing value-based benefit plans, etc.) will NOT remotely make up the difference that we lose in annual waste. It is about time that we confront this ‘inconvenient truth’ (thank you, Al Gore) and think differently about truly reforming our healthcare system. The proposed 2015 budget for the Department of Defense is $549 billion. The president’s 2015 budget proposal would run a deficit of $561 billion. The proposed 2015 budget for Education is $1.014 trillion. As mentioned earlier, the 2015 State of Iowa fiscal year budget is $6.97 billion. That puts national healthcare waste about 110 times greater than Iowa’s state budget EACH YEAR! So, the next time you wonder why your health insurance premiums and out-of-pocket healthcare costs are so high, you might remind yourself that we currently live with a VERY wasteful healthcare system that is in desperate need of an efficient and high-value care transformation. To learn more, please subscribe to our blog. 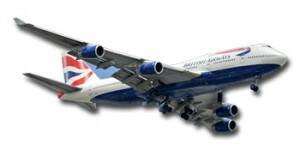 What do 1,100 Jumbo Jets and Preventable Medical Errors have in Common? How about a quick quiz? Trivia Question #1: How many passengers fit in a typical jumbo jet? Answer: Generally between 350 and 450, so let’s say an average of 400 passengers. Trivia Question #2: How many premature deaths occur in U.S. hospitals each year, associated with preventable medical errors? If remotely accurate, this statistic is both disturbing and entirely unacceptable! In 2000, the Institute of Medicine (IOM) published a seminal book, “To Err is Human.” This book revealed that as many as 98,000 people die every year due to medical errors. At the time, this number appeared to be bold – so bold that it was attacked by some. Now in 2013, another report suggests the IOM number is less than one-quarter of the true estimated casualties found in our nation’s hospitals. I presume these medical errors occur regardless of having insurance coverage or not. Health insurance is certainly important for all Americans, but having it does not guarantee receiving safe care. Without a doubt, Americans can agree that safe and efficient health care delivery is sorely needed. Having just one jumbo jet fall from the sky is entirely unacceptable.